World leader in commercial drone technology, DJI shocked the corporate world in mid-January by publishing a notice about an ongoing crackdown on internal corruption. The Shenzhen-based tech giant said disciplinary action had been taken over 45 employees suspected of corruption and dereliction of duty. Among them 16 were handed over to the judiciary and the rest were sacked from their jobs. Widespread graft was reportedly uncovered by accident over the course of implementing a reform drive. As the probe continues, what has surfaced is shocking: corruptive behavior by employees in senior positions in research and development; procurement and quality control has cost the company at least a billion yuan (1.47 billion U.S. dollars) in lost revenues. “This sum could have been invested in the company and employee benefits,” says the notice. 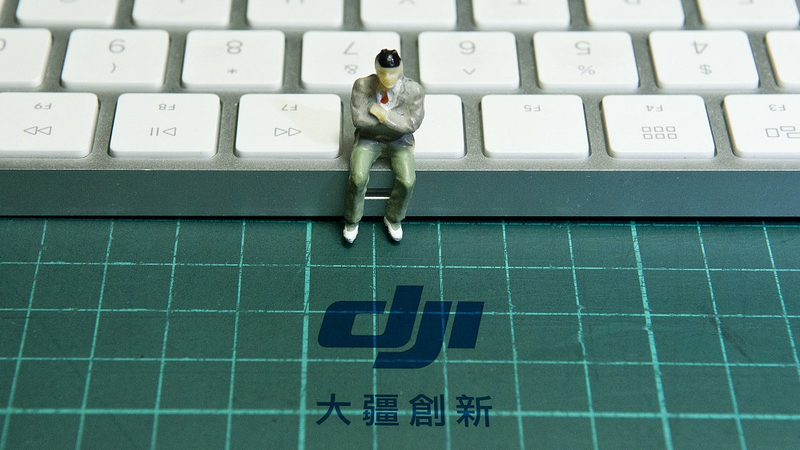 Amid speculations that the high-profile crackdown was a disguise for factional infighting and purges, DJI refuted the accusations, pointing to its dramatic headcount growth. Its staff increased from 12,000 to 14,000 over the 12 months ending December 2018. Shenanigans exposed by DJI are familiar. We hear them regularly in hushed talk and gossip among business people. Procurement managers jack up bidding prices in cahoots with suppliers, so as to divide the balance among themselves; quality inspectors deliberately kick out qualified suppliers and bring in dubious ones who offer bribes to get deals done; managers on the take knock out higher-priced kits out of competition by arbitrarily setting a price ceiling. It is remarkably courageous of the DJI management to choose to air its dirty laundry, and perhaps to accept some of the fallout of blowing the whistle on itself. Since the cases disclosed so far are “only the tip of an iceberg,” they inevitably spark concerns about corruption within the world's largest consumer-class drone maker by market value. Investors and consumers are naturally left guessing about the size of the scandal: Is it endemic or restricted to just a few rotten apples? A logical question is also bound to follow: Now that DJI's supply chain is riddled with corruption, could the market be flooded with drones made of inferior materials? 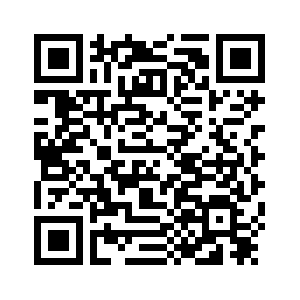 If so, should DJI publicize the serial numbers of a possibly problematic batch and initiate a product recall? The rise of tech firms from China into unicorns in their respective fields does offer cause for celebration, but their ascendancy in global stature comes with a heavier burden on the management teams, many of whom are, sadly speaking, still in a dangerously self-delusional mental state of a startup firm. Bigger tech companies are increasingly feeling the heat from higher expectations for them to act as more responsible corporate citizens. Fighting corruption should be made one of their top priorities. 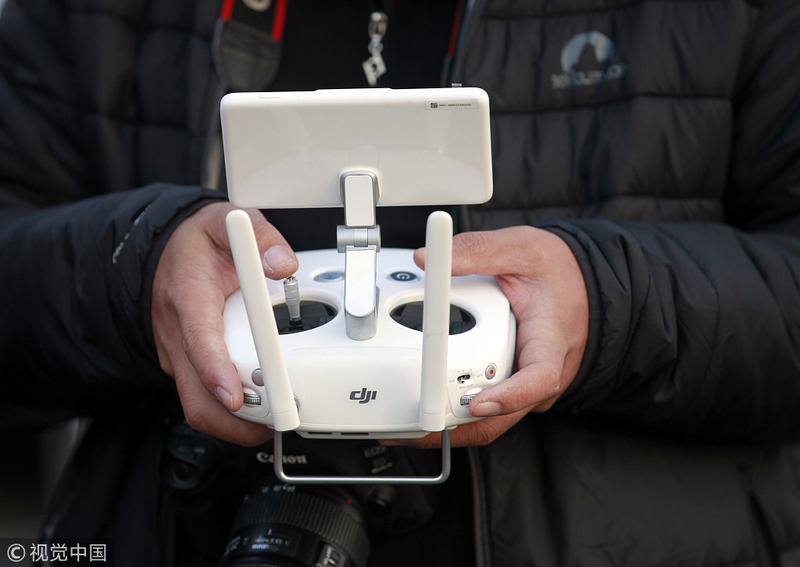 To its credit, DJI opted for transparency and set a good example for others to follow. In an age where scandals are accelerated due to social media, the more companies try to cover up their dirty secrets, the more likely they are to morph into major PR crises and result in far-reaching damage to the company brand and reputation. It is perhaps due to this reason that big, globalized tech firms like Alibaba, Tencent and Baidu have been early movers to enforce governance mechanisms aimed at curbing shady business practices. In 2009, Alibaba set up a disciplinary body to police its own operations. New hires are given a brochure detailing the code of conduct. The tech titan's efforts at stemming sleaze were taken to the next level in 2012, when it created a position called chief risk officer, responsible for leading an internal crusade against corruption and other irregularities. 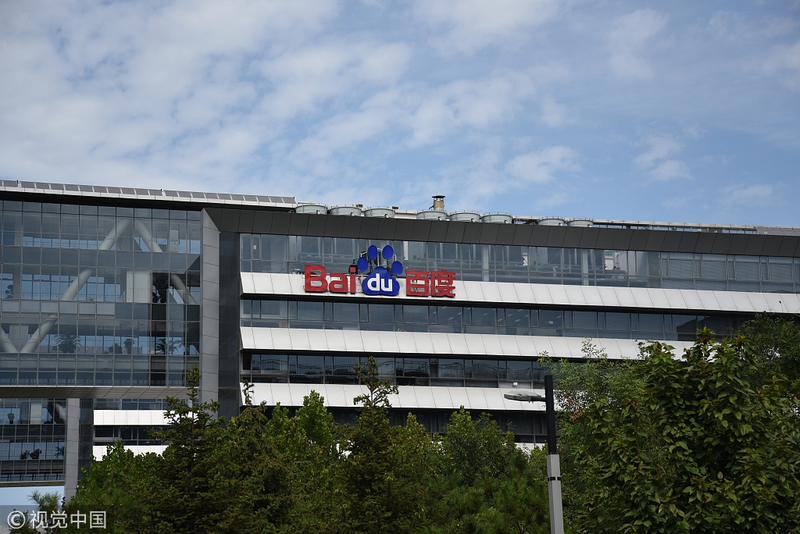 Baidu, for its part, set up a professional ethics department and staffed it with former company auditors, ex-police officers and prosecutors. They report directly to top executives much the same way as famous ombudsmen are depicted in Hong Kong soap operas. As more and more Chinese companies step into the center of global spotlight, they would do well to brace themselves for scrutiny. Allegations of fraud and corruption could well be another salvo fired against Chinese corporations. 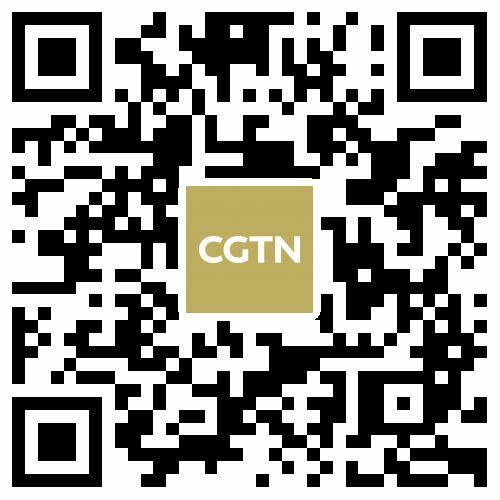 After looking at 300 Chinese companies with overseas interests, a survey conducted by China Institute of Corporate Legal Affairs, China Council for the Promotion of International Trade and the law firm Fangda Partners found that in 2017, 50 percent of them were subject to administrative investigation, 45.45 percent received administrative fines, and 27.27 percent had criminal proceedings opened against them. The proceedings spanned activities related to corruption, money laundering, monopoly and violation of trade embargoes. Chinese corporations are increasingly aware of compliance risks on their way to globalizing their operations. This requires that they value their reputation and be careful not to give ammunition to detractors that would perpetuate stereotypes about bribery being a peculiarly Chinese thing.